Marvel is pulling the plug on the Diablo-like MMO Marvel Heroes. The comic book giant is severing its relationship with Gazillion Entertainment, the developer that created and maintains the online beat ‘em up. 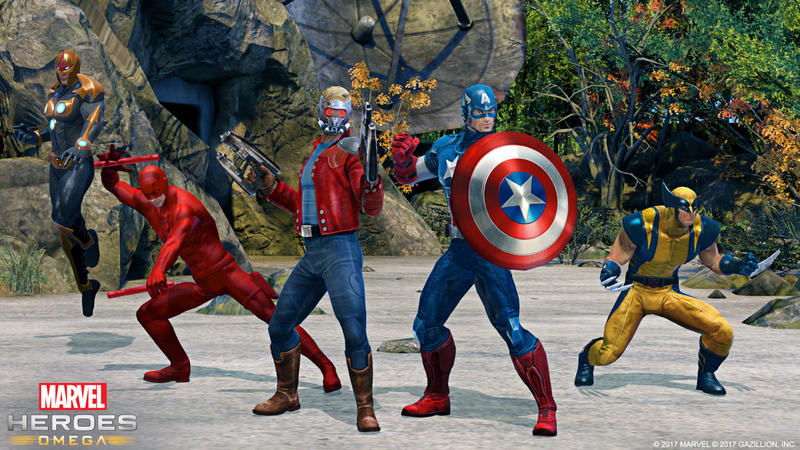 The game is a free-to-play MMO featuring Marvel superheroes that launched on PC in 2013. Despite receiving less than stellar reviews, the title has over two million downloads on Steam and still has over 20,000 active players according to Steam Spy. It also seemed to be popular enough that Gazillion ported it to both the Xbox One and PlayStation 4. Those players who are just now enjoying it on consoles are sure to be quite disappointed by the news. The shutdown does not come as too much of a surprise, even to players. Community managers have missed four updates in the past month. Additionally, the Halloween event and Thor Ragnarok content that was planned for October never surfaced. Also, two of the community managers disappeared from the forum recently (presumably fired). "It was a real thing that people didn’t see their families as much as they should, or sacrificed their health to work an 80-hour week when an important patch deadline was looming." The game had apparently struggled internally from the beginning. Former Gazillion employees have come out saying there were several rounds of layoffs within the first year of release. Another anonymous staffer said he had been working on some features for the game but got the sense that they would never be added. The work schedule for the game was overly stressful as well. Due to the layoffs, some developers were working as much as 80 hours per week. “The patch release schedule, especially when PC was the main focus, was aggressively insane,” said former creative director Jeff Donais. Neither Marvel nor Gazillion Entertainment has indicated when they will be powering down the servers.